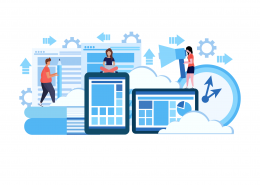 As a web-based platform, a portal allows users to connect with one another and find content that is relevant with ease and simplicity. It combines information from different sources into a single user interface. 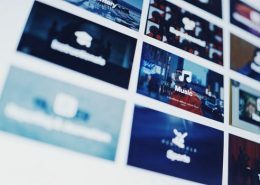 As one of the largest banks in the eurozone, Santander looked to build a new enterprise web platform that would integrate with existing software (CMS, Search Engine, Product Catalog) while allowing room for new content and features. Their site includes several retail banking features and ability to open new accounts and manage day-to-day banking operations. CopperPoint is Arizona’s largest provider of workers compensation insurance and wanted to provide a better user experience for their policyholders and agents. Their site offers a flexible web design that enables payments and account management for clients, in addition to mobile notifications, push messages, email alerts, and more. Allianz Group, with a customer base of over 75 million, offers a site that is both dynamic and personal. With the “My Insurance Portfolio” customer site, users have the ability to retrieve historical records of purchased products and services along with integrated features to facilitate policy payments and renewals. The site also features easy-to-update contact information and communication preferences. UAB’s top-ranked medical professionals found a platform through which they can reach many visitors and actual patients with health concerns. Their site hosts a free patient portal with a directory of various healthcare providers categorized by specialty, gender and location. It also features various subsections for knowledge about conditions and treatments, locations, contact info and FAQs. Right off the bat, you’ll notice the beautiful layout and color scheme of the Forest Hills site. On top of that, this patient portal features the ability to request appointments and refills, review growth charts, print immunization records, and fill out surveys for check-ups and other portions of the medical record. The Certification Commission for Health Information Technology (CCHIT) introduced a new portal with content, self-paced learning, and readiness tools with the goal of streamlining the Electronic Health Record (EHR) certification training and assessment process for its clients. 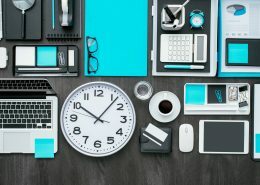 It’s unique in that it has the ability to host multiple, branded portals for each of its certification programs, each with their own supporting community. The mission of Grants.gov is to allow applicants for federal grants to apply for and manage grant funds online through a common website. With a fully-functional government portal, the government could simplify grant management and eliminate redundancies. 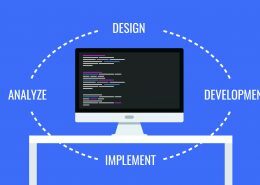 Grants.gov is unique in that it sends over 1 million email notifications at the public’s request and receives over 4 million page views weekly. With services ranging from housing control to social care, Camden wanted an online experience that was personalized for citizens and local businesses, as well as simplified with a single sign-on for streamlined services. 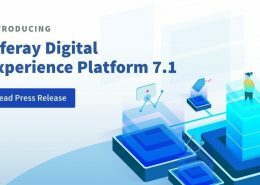 Camden built a standards-compliance site that boasts a high level of configurability and integration capabilities (including Facebook, Google and Open ID login). Aside from being visually impressive, Marines host a slew of functions for both the interested applicant and average visitor. The site features personalized private home pages for applicants to access various forms along with the ability to submit questions to the Marine Corps and watch videos on demand. 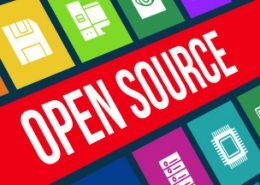 Open Source vs. Closed Source Software – What’s the Difference? https://www.veriday.com/wp-content/uploads/2018/10/feature_opensource.jpg 246 304 Marketing @ Veriday https://www.veriday.com/wp-content/uploads/2019/02/Veriday_logo.png Marketing @ Veriday2018-11-12 13:00:032019-04-09 17:57:09Open Source vs. Closed Source Software – What’s the Difference? 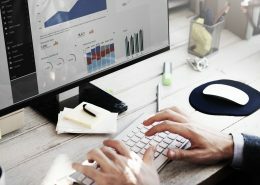 Stanford University developed a consolidated online platform called AXESS for the academic community to access information and record various transactions. The portal enables functions as related to student enrollment & financials, academic advising, teaching & grading, employment & training, and workflow-enabled administrative processes. The site is based on a user-centric design with modern UX standards. My.Yorku.ca is the central information source for 55,000 students and a convenient one-stop shop for both internal resources and external data. The site includes personal course information (instructor, times, course Web site, etc. 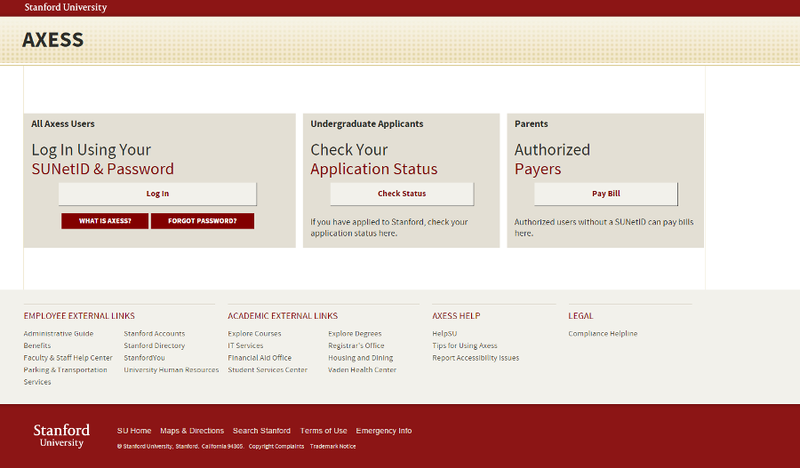 ), grades, student account information, subscriptions to non-York newsfeeds and more. What’s more, personal portal calendars are automatically loaded with class times and locations for registered courses while other campus events can be added if desired. Since all their courses are hosted online, Capella needed a portal platform that could support all their various functionalities. Capella’s portal, iGuide, provides tools and relevant content for supporting learners in addition to direct access to class information, registration for classes, and bill payments upon portal login. The Scion Owners site is an exclusive online resource for Scion owners. For any registered user, this site serves as a great resource for all the information you need to get the most out of owning a Scion. 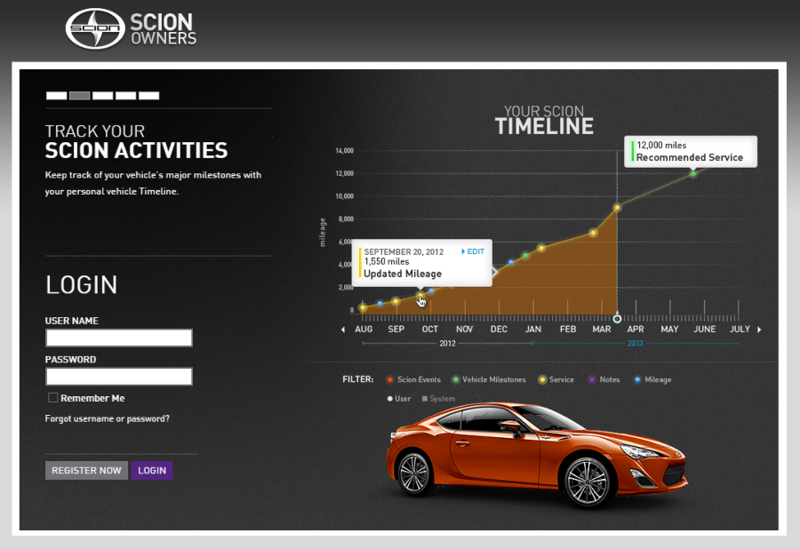 The well-designed extranet includes: access to the manuals and guides for your Scion, track mileage and lease details; ability to track the vehicle’s major milestones on personal timeline; notifications for upcoming scheduled services, safety recalls, and more; participation in forums, local events and articles related to Scions. AutoZone built an employee portal known as the Daily Online Communications (DOC) to help serve its 47,000 store employees. DOC is the place for employees to find what they need to know about their weekly tasks, benefits, and training. Also, the numerous portlets included with Liferay make any content and style changes easy and fast; this has proven beneficial in keeping information up-to-date in a fast-moving retail environment. As an organization that processes several files for patents, Saint-Gobain needed a solution to help sustain innovation with speed and precision. They wanted an information systems portal that would allow users to create and manage their own pages/content. With their new site, users could contribute autonomously while having access to documents with internal doc management tools and collaborative platform communities through portlets. They also reduced their server load by half and cut maintenance costs. Why You Should Update Your Website This Week How Is Enhanced Symbiotic Performance Transforming Financial Enterprises?